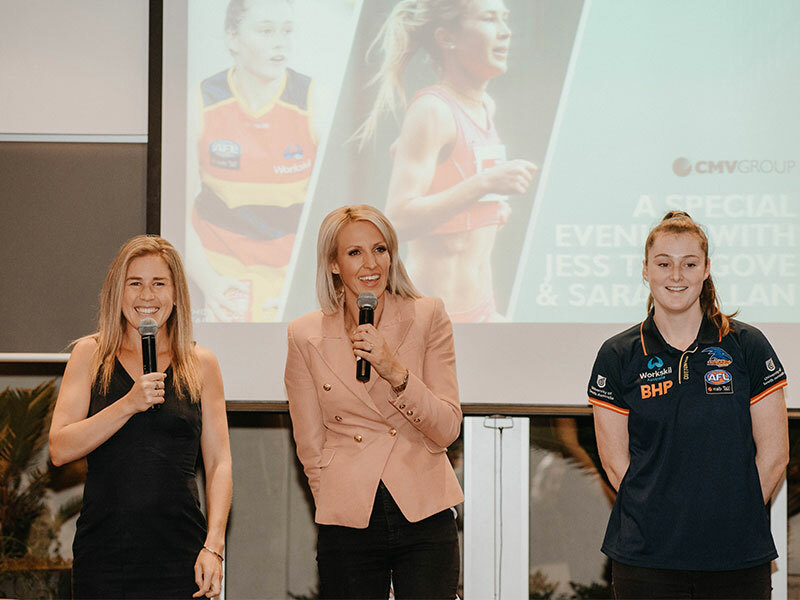 The women across the South Australian central CMV business branches were invited to join us for a very special evening at the Highway. 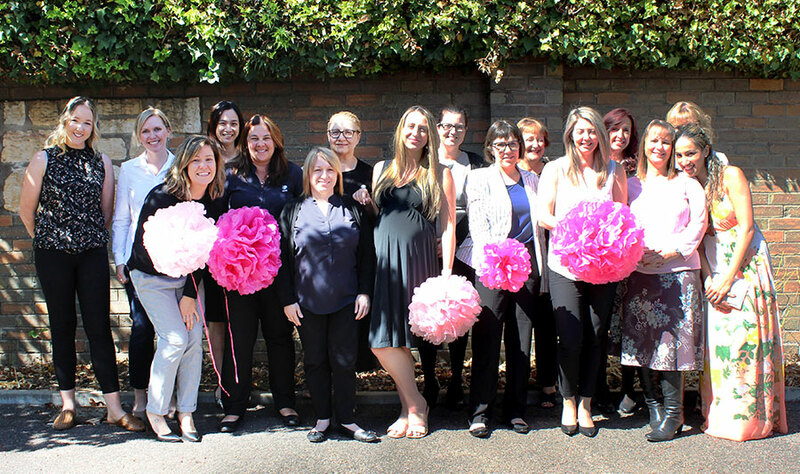 Businesses within the CMV Group took the opportunity to celebrate and thank the wonderful women across the Group for International Women's Day. 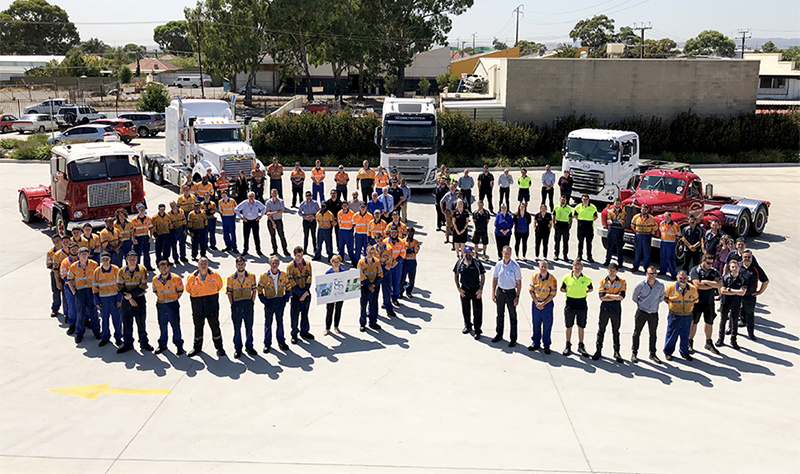 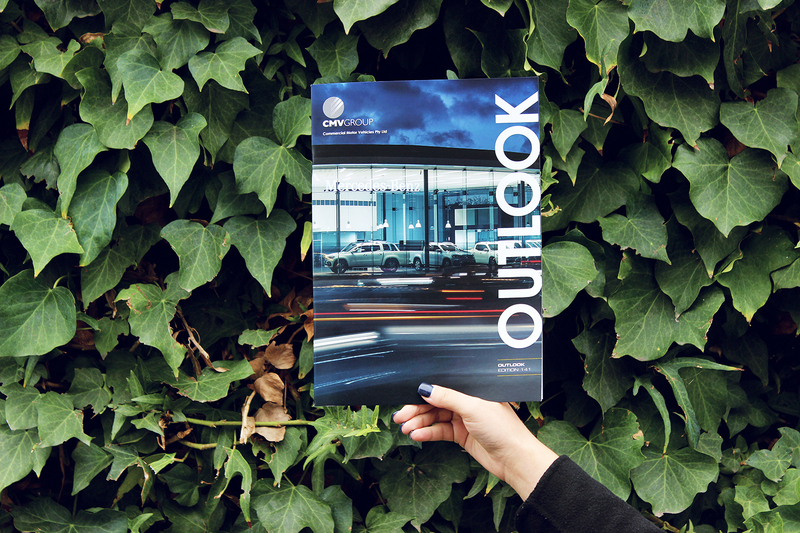 On 26th February 2019, businesses across the CMV Group celebrated a company milestone... 85 years! 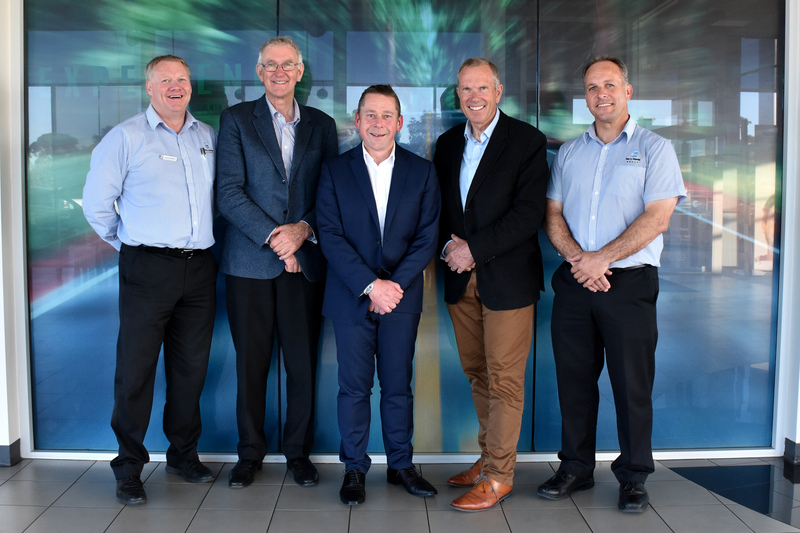 We are thrilled to announce that the CMV Group have entered an agreement to acquire the Barry Maney Group, subject to franchisor approval, with transfer expected to occur in early January of 2019. 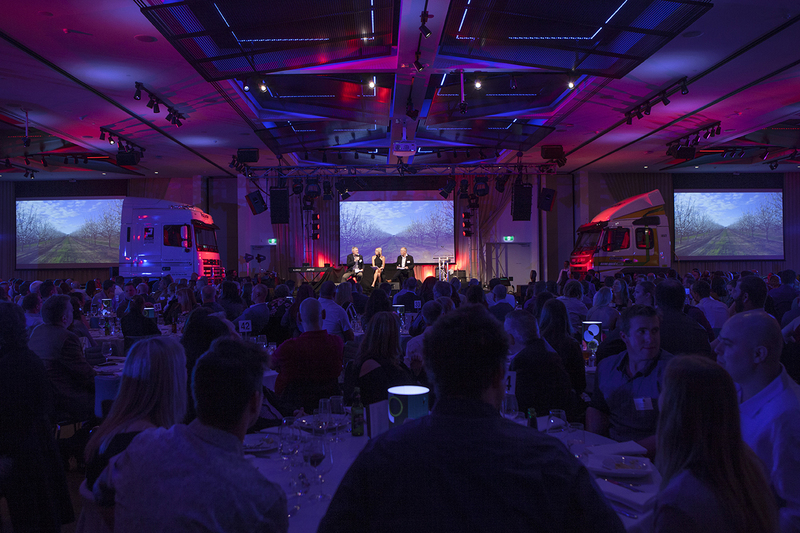 The 2018 Annual Staff Dinners for employees and their guests in both SA and Victoria. 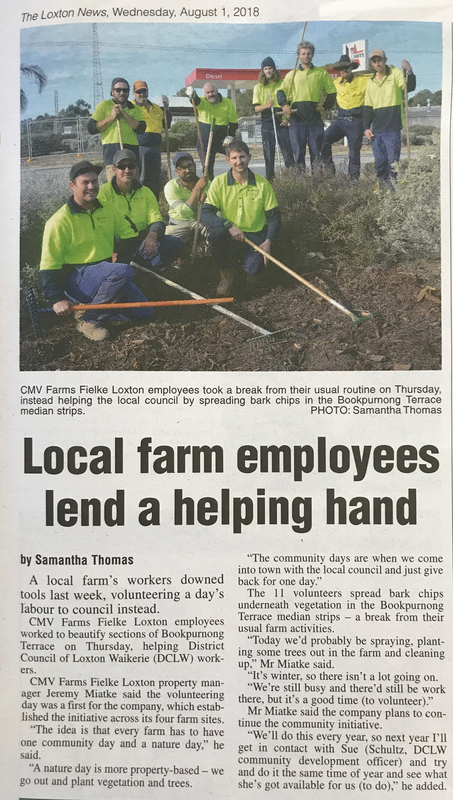 Our CMV Farms 'Fielke's' team recently volunteered a day's labour to the local council. 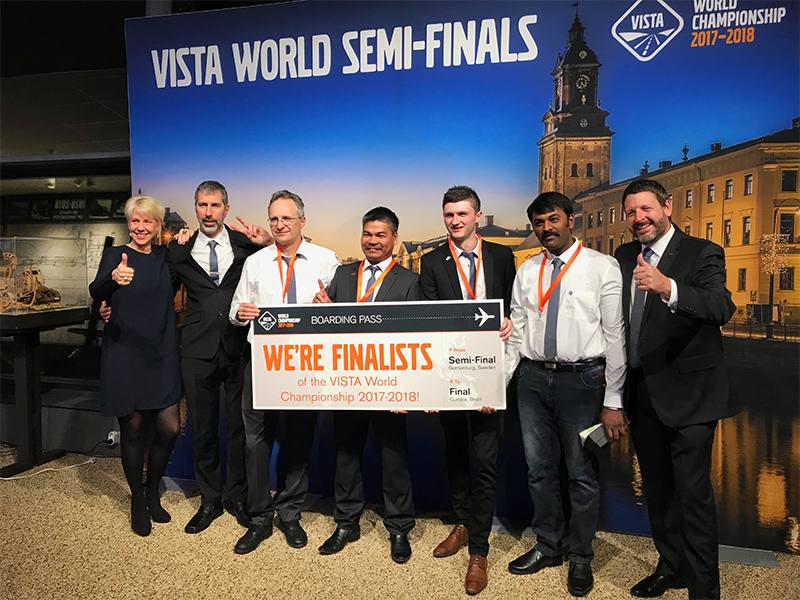 Two CMV Group teams have made it through to the VISTA World Championship grand final in Brazil. 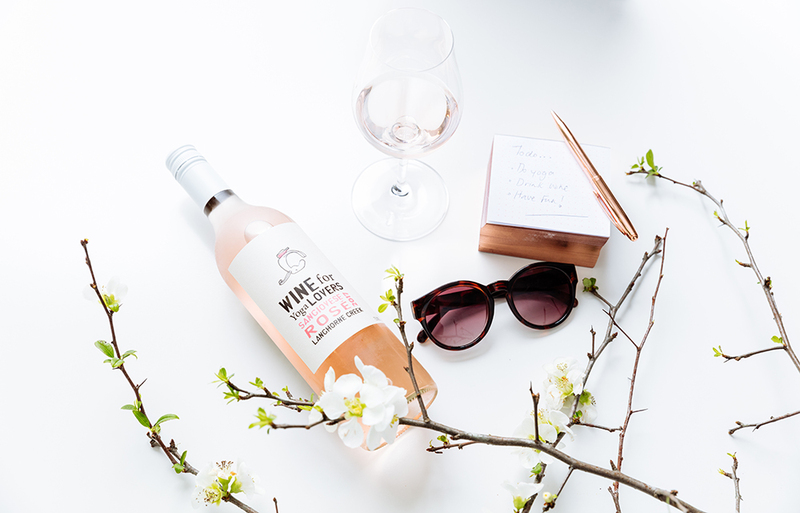 Today is the last day of the working week, with the Easter long weekend just around the corner! 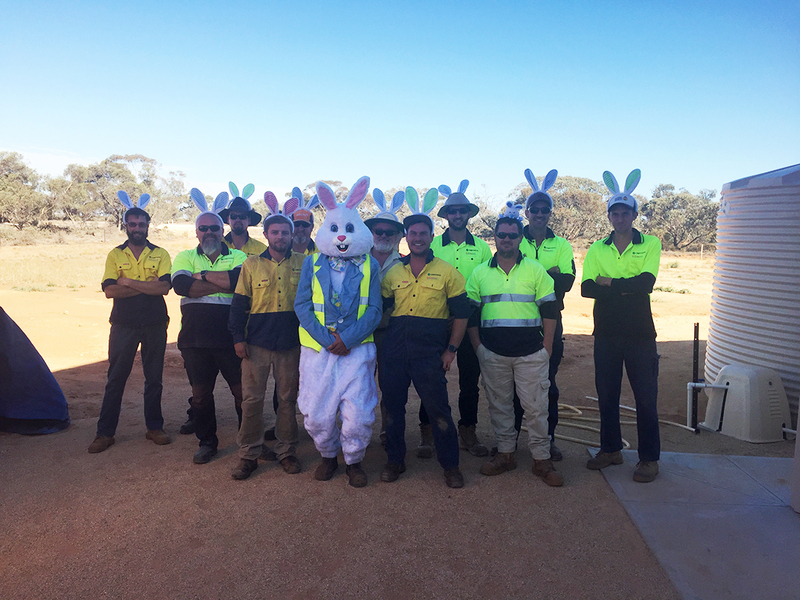 To celebrate, each business and location across the CMV Group has celebrated Easter in different ways.